This is big: WE’RE PLAYING FENWAY. 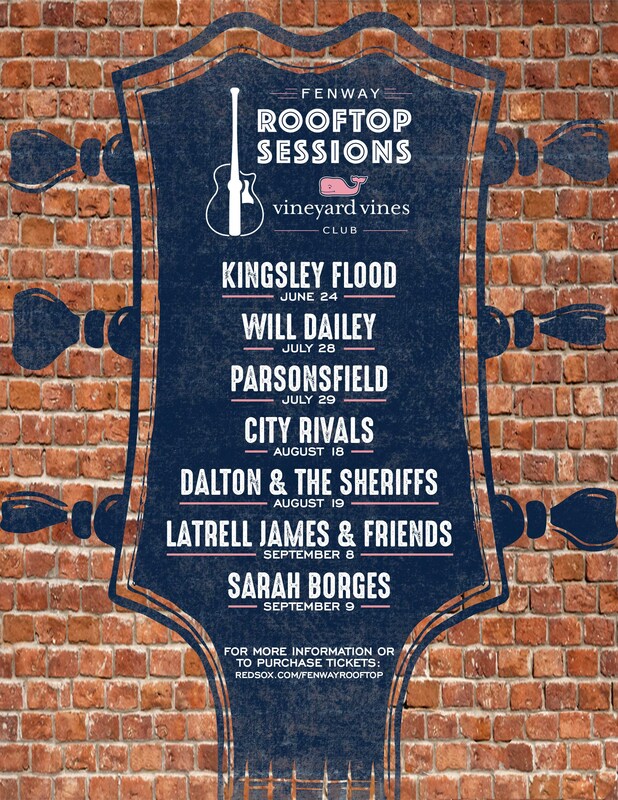 On June 24, we’re playing on a beautiful rooftop at Fenway Park before the Sox slay the Mariners. Your ticket gets you into our show and the game, and allows you to pretty much have the best day ever (according to us). There are limited tix for this so get them now! Can you tell we’re excited?